There are three notable trends in specialty: spending on specialty drugs under the medical benefit, biologics and biosimilars, and patient complexity. All three have an impact on specialty spend and trend. Deploying the right mix of approaches can help payors respond to evolving market trends and effectively manage cost and care, as discussed in the 2017 Forum. View more 2017 Forum highlights here. How fast is your specialty spend growing? 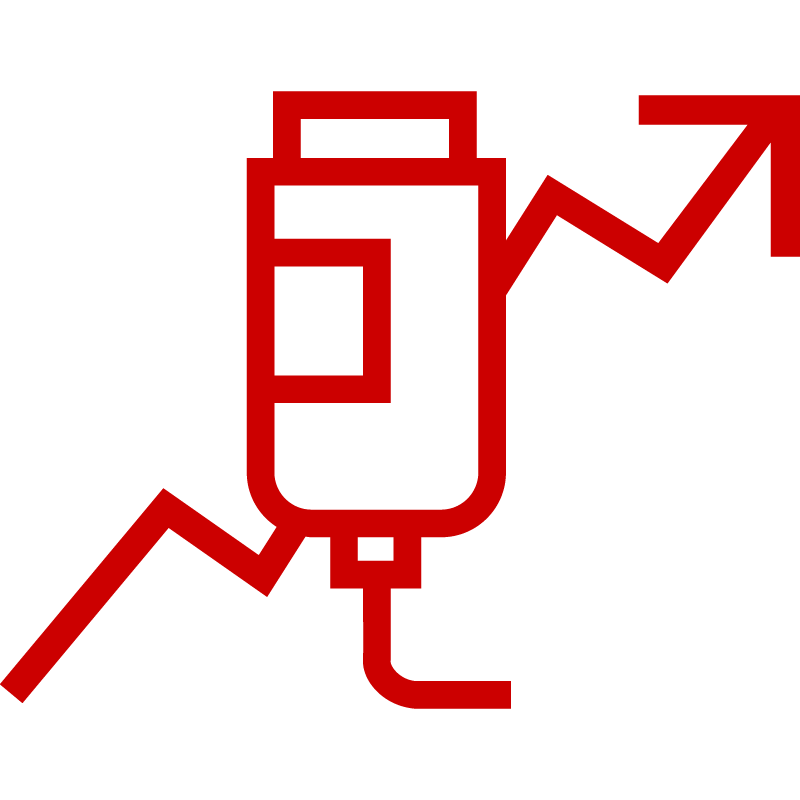 Are your management strategies helping you effectively mitigate the impact of price inflation in specialty drugs? Could you improve outcomes for members with complex conditions with multidisciplinary clinical support and counseling? Want to learn more about effective trend management for high cost specialty drugs?